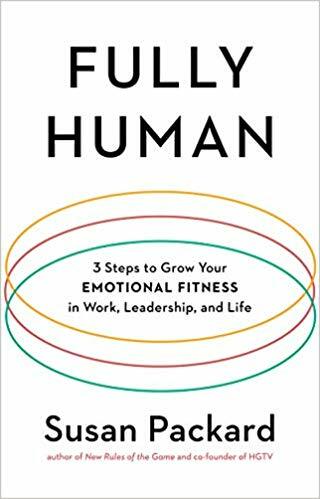 Based on her new book Fully Human: 3 Steps to Grow Your Emotional Fitness for Work, Leadership and Life, Susan Packard outlines why EQ is more important today than ever, and offers practices that help us to grow our EQ and leadership skills. She shares cautionary tales of workaholism, and how to avoid getting stuck in power and ego traps, and inspiring ways to build honest, morally courageous cultures. Moments of reflection can strengthen EQ skills, and she shares stories of business leaders, how they actively practice great EQ everyday, and how we can too. As a certified meditation instructor, if a group is interested, she can lead a meditation exercise too as part of this discussion. How do employees reach that next level in their career? Baseline talent gets everyone in the game. Then people begin to compete for advancement and factors such as likeability and trust influence who is promoted into senior roles. 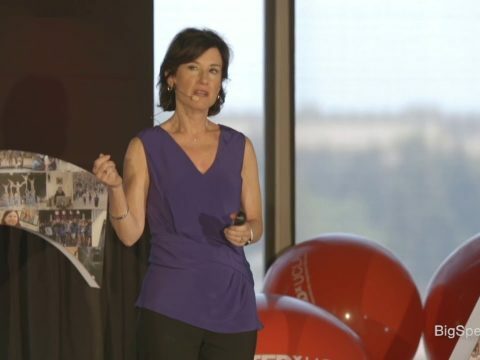 Susan Packard, co-founder of HGTV, lays out an approach to help your employees succeed called gamesmanship-a strategic way of thinking, as well as a language of business to help people advance. We are taught that ‘winning’ at work means collaboration and perfecting what we do. But these two drivers are not always the best way to move forward. Through a dynamic and down-to-earth approach, Packard lays out the rules of gamesmanship, based on her upcoming book, New Rules of the Game, and illustrates how employees can better compete for promotions and plum assignments by speaking an alternative language, as well as how they can handle the many stresses that come with being in the workplace. 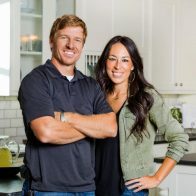 HGTV took a big idea – a cable television network devoted to all things home – into a marketplace dominated by media giants and emerged the leader. 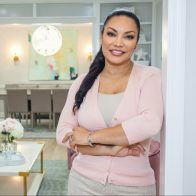 Now launched in more than 98 million homes, HGTV changed how we envision our homes and, in the process, established a new model for business innovation and success. Packard shares with audiences strategies for forging and promoting a brand while gaining customers who’ll remain loyal to it, and provides ideas for expanding into other channels and platforms to secure even greater market share while maintaining brand integrity. Two of today’s toughest challenges are recruiting and retaining the best talent. Learn how a $7 billion business did it from the ground up, and how these lessons can apply to you. HGTV co-founder Susan Packard will cover critical areas such as team structure, having a sense of mission, and how small, inexpensive things can impact loyalty and workplace excellence. Having the right people in the right jobs with the right amount of motivation is crucial to any successful organization and Packard shares what employers must do to create a workplace that can become the envy of any industry. 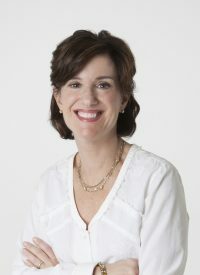 Susan Packard is co-founder of Scripps Networks Interactive and former chief operating officer of HGTV. Packard held a variety of senior positions at Scripps Networks Interactive, (NYSE: SNI), the leading developer of lifestyle-oriented content for television and the Internet. The company’s media portfolio includes popular lifestyle television brands HGTV, Food Network, DIY Network, Cooking Channel, country music network Great American Country (GAC) and the Travel Channel. 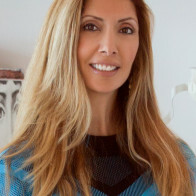 She created and served as president of Scripps Networks New Ventures, where she oversaw the development and launch of DIY Network and online interactive platforms. 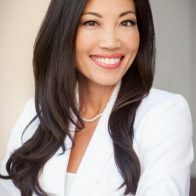 She was also president of worldwide distribution for the Scripps cable brands. Packard got her start in media with sales positions at HBO, and then helped to start up CNBC. Following these roles, she moved to SNI. Today she writes, speaks, and helps to coach and mentor senior leaders. 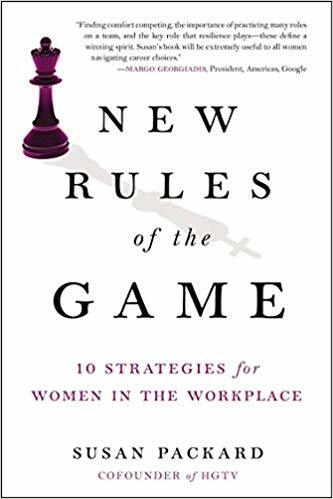 Susan’s first book, New Rules of the Game, was written to help women navigate and lead in the workplace. Her second book, called Fully Human, Three Steps to Grow your Emotional Fitness for Work, Leadership and Life, offers a fresh, new framework for growing one’s emotional intelligence. It will be published in February, 2019. She lives in Knoxville, Tennessee, with her husband and two female felines named Diva and Dart. They have a son, Andrew.